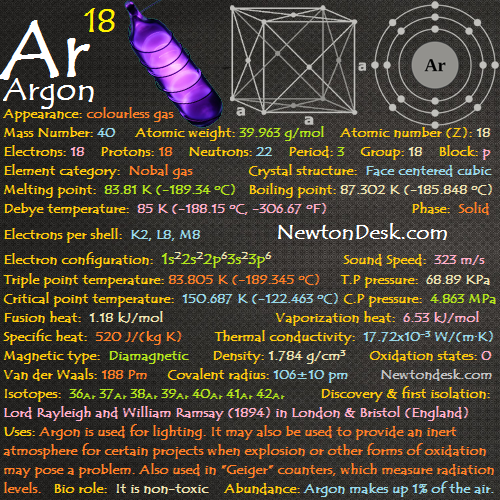 Argon is a colourless & odorless element in both liquid & gaseous forms, and considered to be a very inert gas. It has the same solubility as oxygen, and 2.5 times as soluble in water as nitrogen. 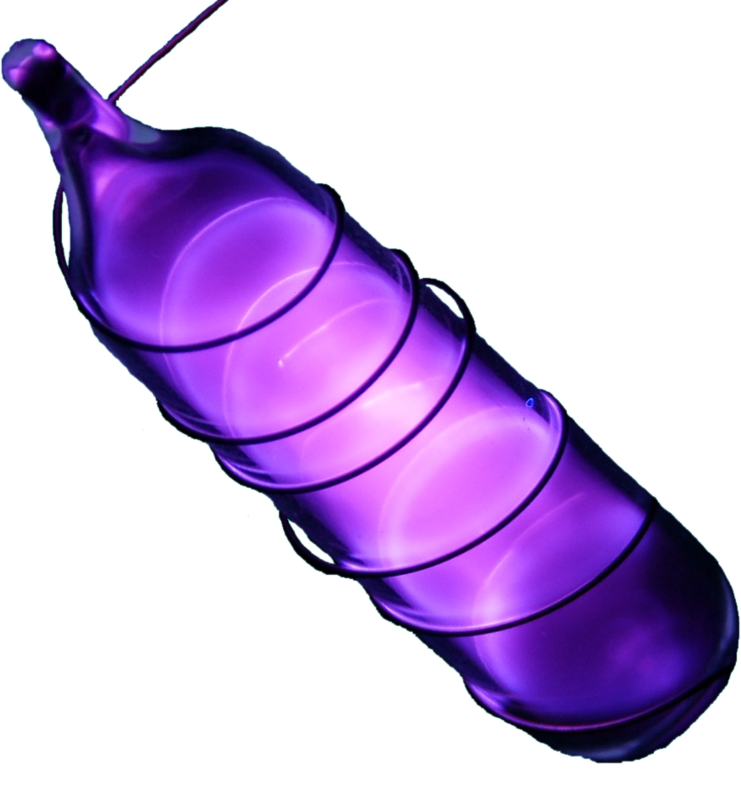 Argon is inert gas, and doesn’t react with anyone. 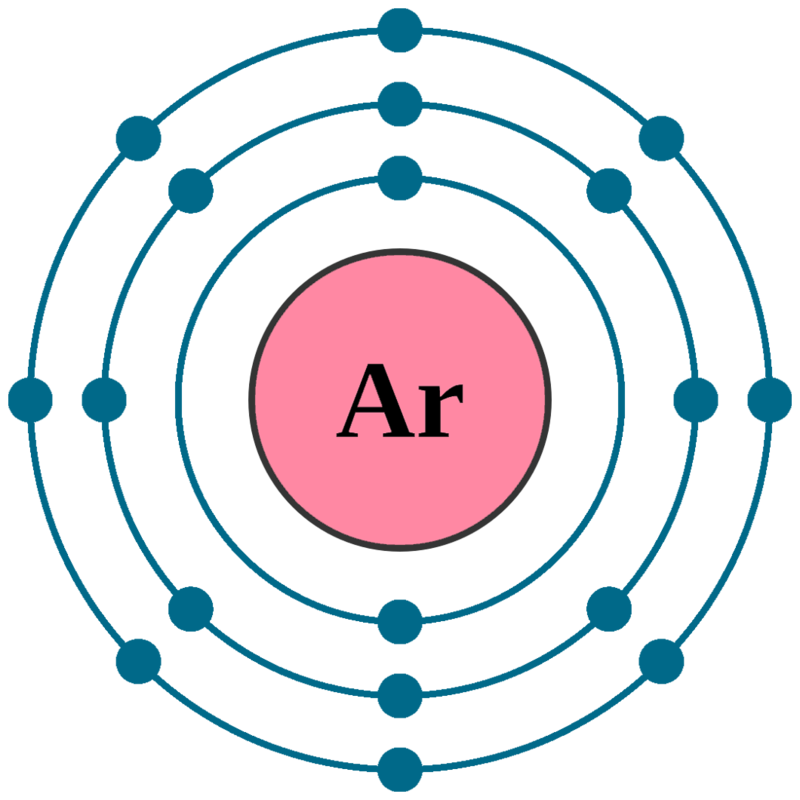 Argon is often used there, where an inert (chemically inactive) atmosphere is needed. It is used in the production of titanium & other reactive elements, and also used by welders in shielded arc welding to protect the weld area & in incandescent light bulbs to stop oxygen from corroding the filament. It is used in fluorescent tubes & low-energy light bulbs, where low-energy light bulb often contains argon gas & mercury. When the bulb is switched on, an electric discharge passes through the gas, which generating UV light, and the coating on the inside surface of the bulb is activated by the UV (Ultraviolet) light, which glows brightly. It provides protective atmosphere for growing silicon & germanium crystals. 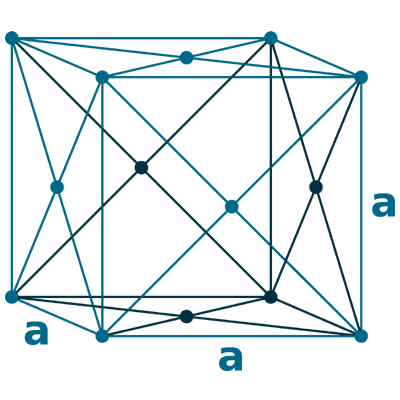 Double-glazed windows (two panes of glass) use argon to fill the space between the panes. Argon gas is also used in the tyres of Luxury cars to protect the rubber & reduce road noise. Argon has been used in number of applications, such as: ice coring, ground water dating, in technical SCUBA diving to inflate the drysuit, due to its nonreactive, heat isolating effect. It is also used in scientific research for neutron experiments & dark matter searches. It is non-toxic, and 38% denser than air, therefore it considered a dangerous Asphyxiant in closed areas. After inhalation, It could be a serious risk of suffocation. Because of its odorless, colourless, & tasteless form, it is difficult to detect. 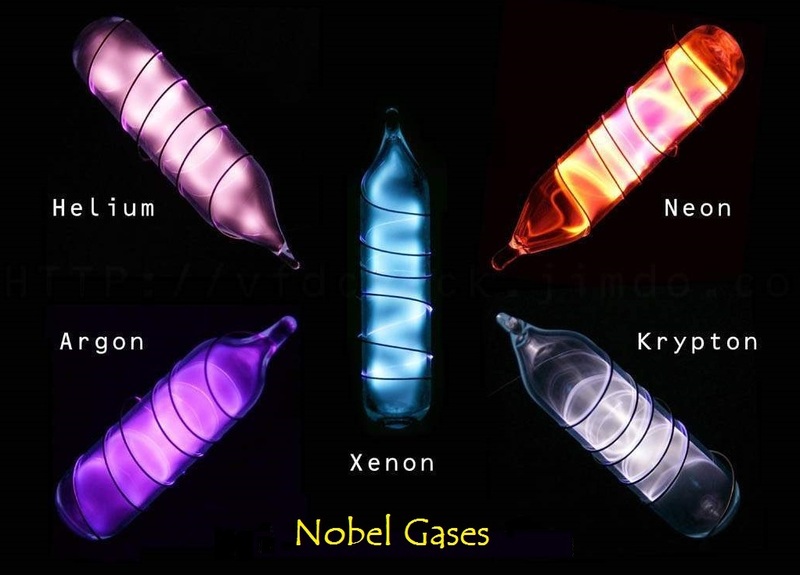 Argon is the 3rd most abundant atmospheric gas, and it makes up 0.94% of the Earth’s atmosphere. Commercially, It is obtained by fractional distillation of liquid air in a cryogenic air separation unit. Annual world wide production of Argon is around 7,50,000 tons.